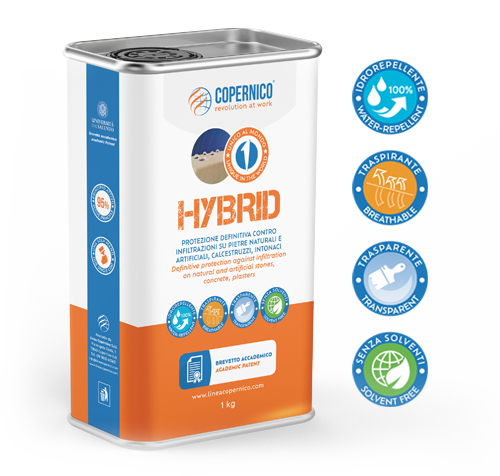 Discover a one-of-kind product in the world! 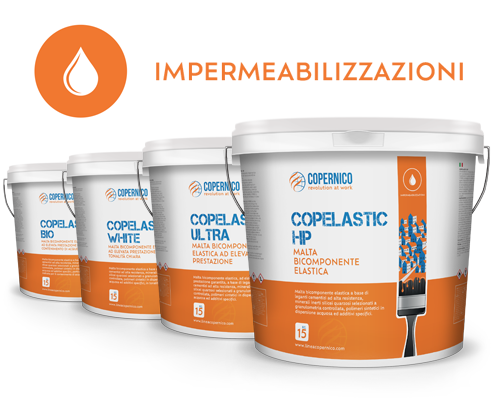 COPERNICO laying products and systems are unique, beyond any slogan. Unique for real. Academic patents unique in the world and operational protocols covered by a 10-year warranty make them stand out.